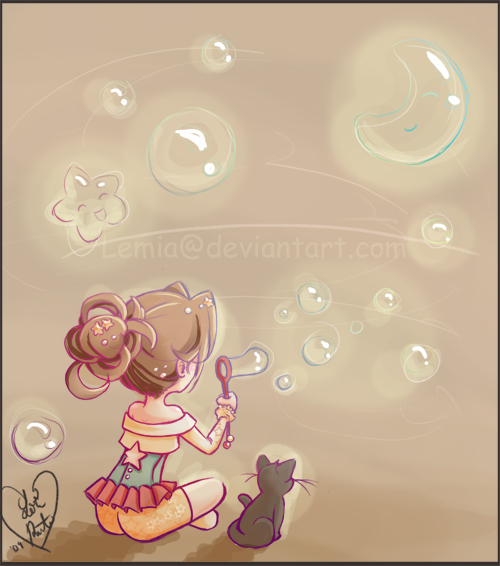 Comet Muse: Don't Want To Wake Up And Break My Bubble! you just proved his words right..
Don't then. Let the bubble be. Sometimes that's what's real and reality is not. I missed your 5 stars! !